Everything related to portable grilling. 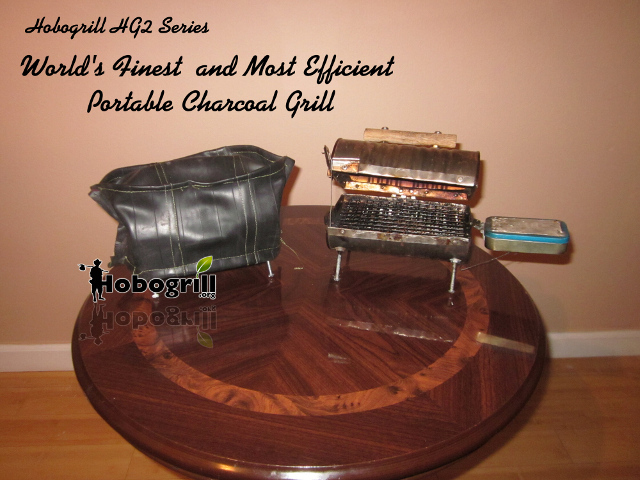 Read about portable grilling experiences of from the inventor of the Hobogrill® HG2-Deluxe in the Hobogrill® blog section. Stay up to date with industry trends and news about portable cooking in the article section. Learn new tips and tricks to custom build your hobo mess kit to best suit your needs in the accessories section.